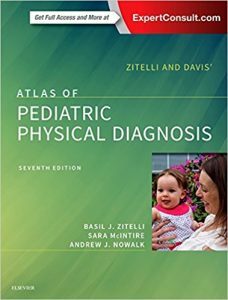 Through six bestselling editions, Zitelli and Davis’ Atlas of Pediatric Physical Diagnosis, by Drs. 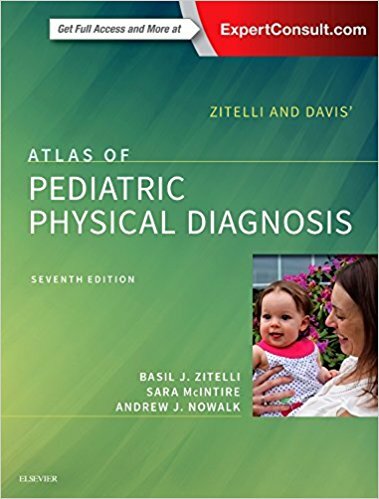 Basil J. Zitelli, Sara C. McIntire, and Andrew J. Nowalk, has been the gold standard atlas of pediatric diagnosis for residents and physicians. 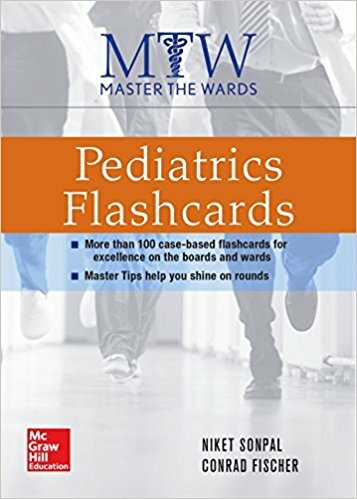 Thousands of high-quality clinical photographs are paired with authoritative clinical content, covering both common and uncommon pediatric disorders. 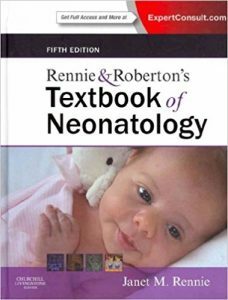 Extensive revisions throughout bring this encyclopedic resource fully up to date, helping you hone your visual examination skills and improve your diagnostic accuracy. “This is an essential resource for anyone caring for children. Throughout my training and now in my practice, I refer to it regularly. I additionally rely on it as the resource I use when teaching students. 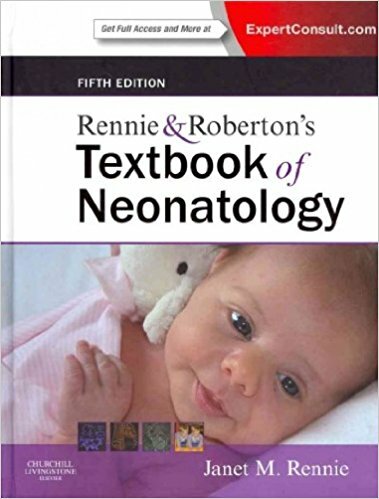 The seventh edition is truly improved, with enhanced image quality and quantity in addition to the updates in each section.” Reviewed by Nicola Meyer Orlov, MD (Corner Children’s Hospital) Doody’s Review: 100, 5 Stars! 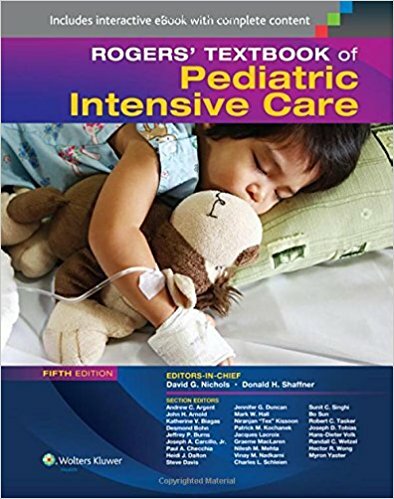 Now in vibrant full color throughout, Rogers’ Textbook of Pediatric Intensive Care, 5th Edition, continues its tradition of excellence as the gold standard in the field. For more than 25 years, readers have turned to this comprehensive resource for clear explanations of both the principles underlying pediatric critical care disease and trauma as well as how these principles are applied in clinical practice. 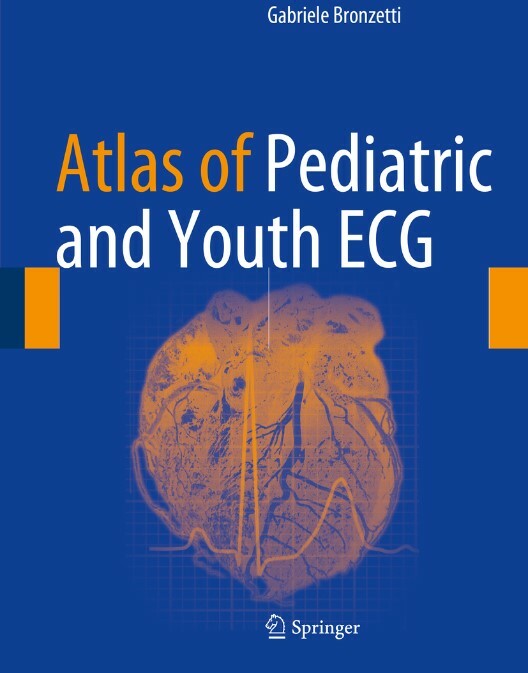 In the 5th Edition, more than 250 global contributors bring you completely up to date on today’s understanding, treatments, technologies, and outcomes regarding critical illness in children. An all-new full-color layout that enhances visual appeal and makes the text easier to navigate. New “Key Point” summaries at the beginning of each chapter that are numerically correlated to pertinent sections in the text, so you can find what you need quickly. 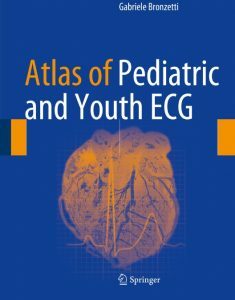 Fifteen new chapters cover Integrating Palliative Care and Critical Care; Rapid Response Systems; Non-Invasive Ventilation; Abusive Head Trauma; Pulmonary Hypertension; Dengue and Other Viral Hemorrhagic Fevers (including Ebola); Gastrointestinal Bleeding; Diagnostic Imaging of the Abdomen; and more. 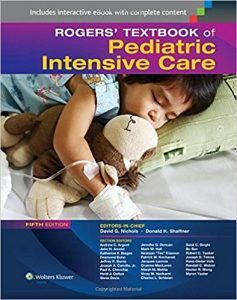 More detailed coverage of Professionalism and Leadership in Pediatric Critical Care; Simulation Training and Team Dynamics; Injury from Chemical, Biologic, Radiologic, and Nuclear Agents (Bioterrorism); Mass Casualty Events; Acute Kidney Injury; and Chronic Kidney Disease, Dialysis and Renal Transplantation. Best available evidence is now highlighted for each topic, making it easier to locate and evaluate significant data. All existing chapters have been thoroughly updated and rewritten. A new appendix of critical care equations for quick reference of essential information.